When it comes to live music, Chicago delivers. On any given night, you can find a rhythm that rocks your mood. 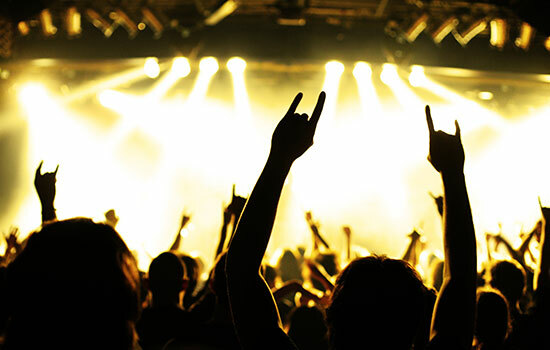 From the grandeur of The Chicago Theater and intimate ambiance of House of Blues to the pure music of Metro or the history of The Vic and Lincoln Hall, the Chicago music scene is vibrant and exciting. Known for its rich blues heritage, Chicago comes to life every night with jazz, soul, rock, rap, hip hop, country, alternative, and dance music. 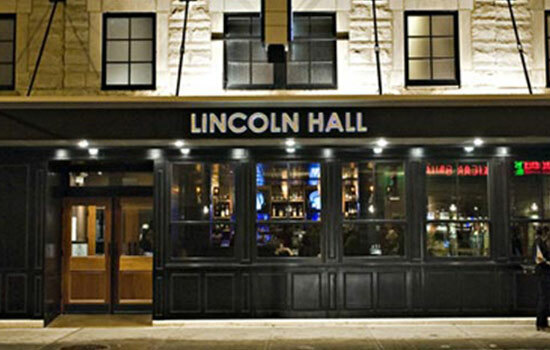 Experience the pulse of the Windy City at the eclectic music venues that define Chicago. Originally the Fullerton Theatre, this historic building played a role in the 1934 demise of gangster John Dillinger. Today, the focus is on the music, with diverse acts taking the stage of the 507 seat venue. Catch a show in the intimate ballroom at House of Blues, and you'll forever be transformed. 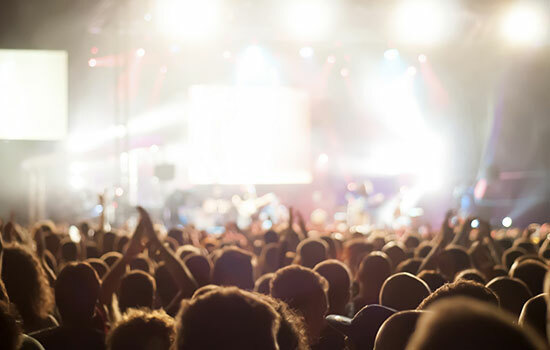 Get up close and personal with your favorite acts, surrounded by the rich ambiance of a world-class venue. Breathless grandeur is what you'll experience when you step into the elegant, five story lobby of this nearly 100 year old venue. The stunning auditorium is host to diverse musical acts throughout the year. 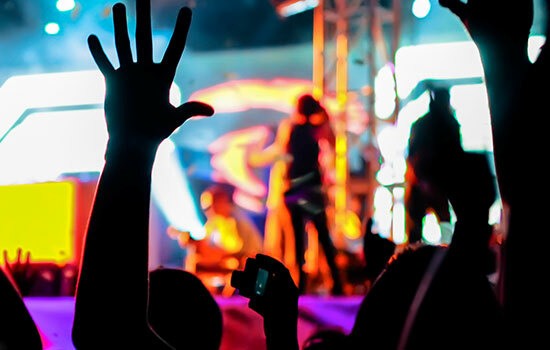 For over thirty years, established headliners have taken the stage alongside local up-and-coming artists at this pure music venue. Countless Chicago artists credit the Metro for their roots and rise to fame. The Vic began life as a vaudeville house in 1912. 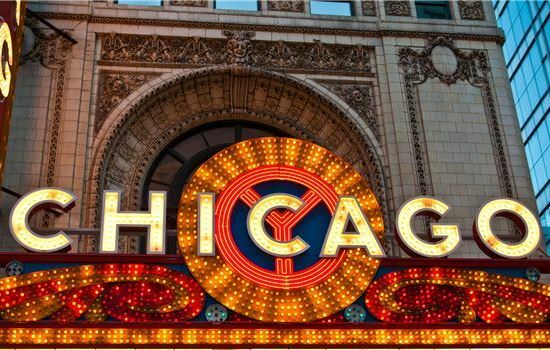 A century later, this historic Chicago theater delivers unforgettable shows with perfect acoustics and original Italian marble floors and ornate decoration.